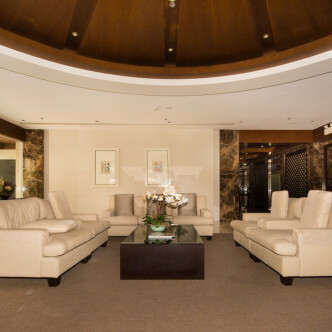 This very striking building was finished in 2007 and offers a serene space in the centre of the city. 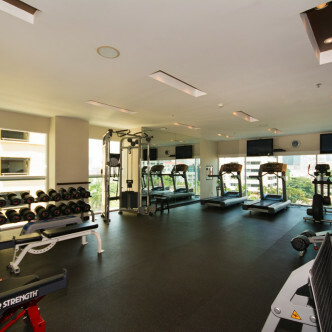 There are 78 units in total set on twenty seven floors and all units are fully furnished. 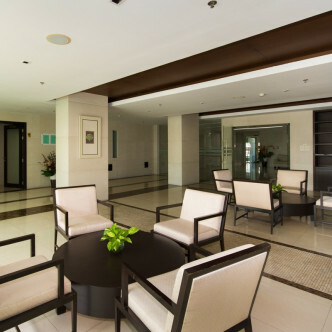 Residents can rest assured that The Oleander is very safe, as CCTV cameras are set up throughout the building. 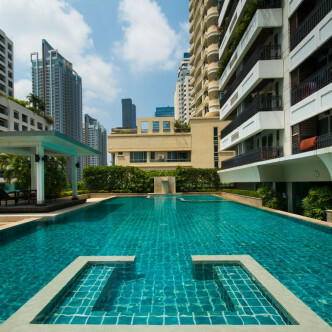 The facilities here are provided for all residents to use and include a stunning and very large outdoor swimming pool set in a pretty court. 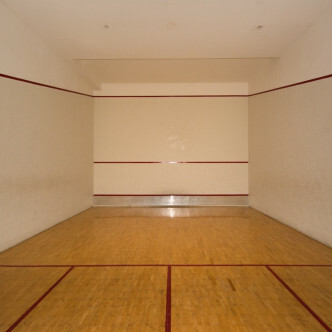 Residents can also work up a sweat in the squash court and the modern fitness centre during their free time. 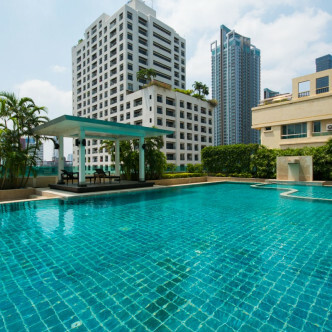 The location of The Oleander is right in the heart of one of Bangkok’s most popular nightlife areas, which means that residents will find plenty of great bars, restaurants and clubs right on their doorstep. 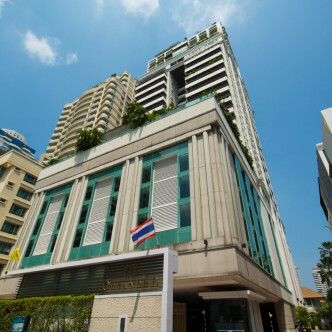 Nana BTS station is set within easy walking distance, while it is just a short drive to Ploenchit expressway.